Introducing a fresh, modern and ‘juicy’ web2.0 style website design, which has an outstanding visual impact. 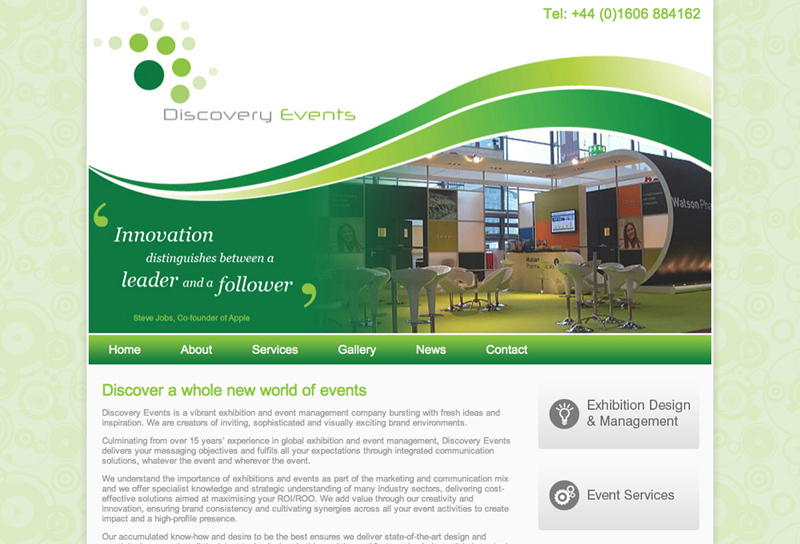 Our client wanted something with much more ‘design’ injected into it compared to their existing site. Our designers started solely with the design at first, before even thinking about a bit of code! This ensures free, creative thinking and limitless design opportunities. A design was quickly agreed and then our experienced coding team got to work, creating a WordPress theme. We support this fantastic CMS system as it allows our client to update the site as they wish, reducing creative and coding bills in the future. It is also fully supported by an excellent online community and can be easily expanded with plugins. This website design and development was completed quickly and within budget. All in all, our client was thrilled with the results.